So how you can crush your sugar cravings for better health? For a few years now one of my most popular services has been helping people go sugar free or reduce their sugar intake. Sugar is an addictive substance. But I see it a lot like giving up smoking with two elements. There is the physical addiction and then the habit. Removing the sugar from the body can be done quite easily by just not having it for a few days. The habit needs to be addressed by changing your mindset. This is where my skills as an advanced Hypnotherapist make the difference. I help you use the power of your mind to move towards a life that doesn’t depends on sugar for energy, happiness or satisfaction. You see, that’s just a belief that you have. This is the same process I use to help people stop smoking. Just like smoking, people carry on abusing their body for years because they are trapped. You can be sugar free (quite easily). Whilst I love their books and recipes, what these books are not able to address is the mental and emotional need and desire for sugar. For many people, this is stronger than the physical need. Which is why my sugar free programme is different. It has the Hypnotic recording that you can listen to as often as you want or need to. What’s the problem with eating sugar anyway? For the occasional and moderate sugar eater, there might not be a problem. But if you someone that uses it as an emotional crutch or find yourself addicted, it can make you feel bad about yourself, not to mention the damage it does to your body (which I will cover in future blog posts). Don’t be too hard on yourself. Sugar is addictive and easy to get your hands on. Unfortunately it is also hidden in a lot of the food and drink you consume and you might not even realise it. But it is not good for you. Your body is not designed to cope with large amounts of sugar and whilst most things, sugar is ok in moderation, but maybe sugar is a problem they you would rather be without. 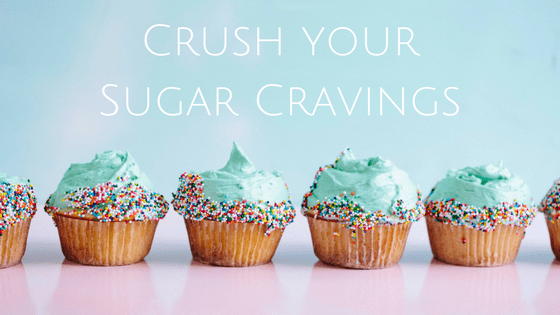 What is the process for Crushing Your Sugar Cravings? I have been helping crush their sugar cravings face to face and on Skype for years . I have now devised an effective online programme for you to use in your own home. I have my Hypnosis skills and nutritional experience to devise a programme that lets you cleanse your body of sugar naturally and change your mindset towards eating sugar. You can buy the online programme here for £19.99. You will need a blender to make the recipes, because for 3 days you will be having home made health drinks to cleanse your body of sugar and remove those sugar cravings. You listen to the Hypnotic recording as often as you want to and notice your thoughts and feelings towards sugar and the way you nourish yourself changing. For good! 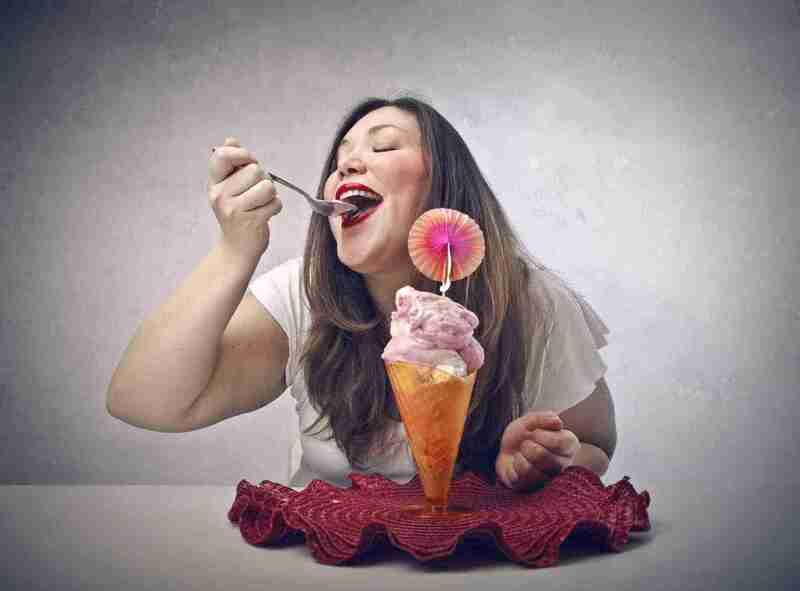 How will you feel when you Crush Your Sugar Cravings? The first thing is a sense of freedom! When you are addicted to sugar, it can feel like it is controlling you. Removing those craving and the feeling that you ‘need sugar’ sets you free. This is your way to break your sugar addiction and feel fantastic in just 3 days. The way this programme works is you drink the specially devised ‘health drinks’ for 3 days. That’s right, no solid food, just the drinks. The reason for this is by not having to fully digest food, your body can focus on extracting the nutrients from the ‘health drinks’ you will be having. With these nutrients filling your body you will feel amazing. And when you feel that amazing, believe me, you won’t want to spoil it with sugar. The body also uses a huge amount of energy digesting food. So by drinking easy to digest drinks for 3 days, you will have increased energy levels which make you feel even more amazing. 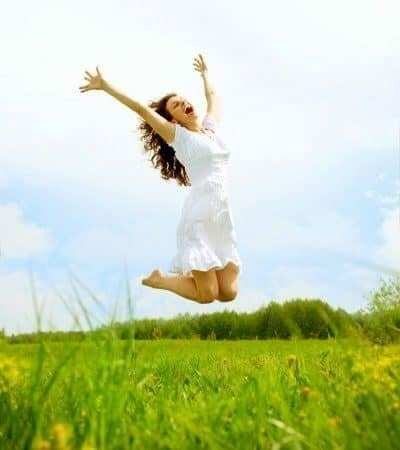 Maybe you haven’t had good energy for a while and you will absolutely love having some now by following this programme. If you think that sounds difficult, it won’t be. You have a Hypnotic recording to support you and harness the power of your mind to achieve this and start your new life of energy without addiction. You can buy the online course right now. Please pass the details on to your friends who have been talking about going sugar free too.